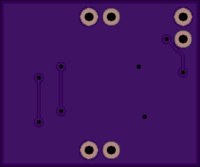 2 layer board of 1.40 x 0.70 inches (35.6 x 17.8 mm). Uploaded: July 4th, 2017 18:58. There is a new version of this board here. 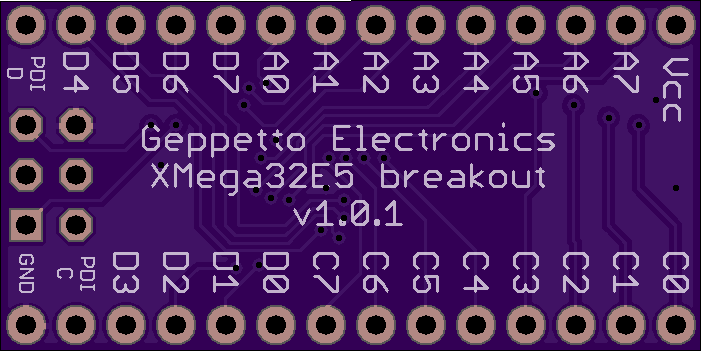 The ATXMega chips are not available as through-hole devices. 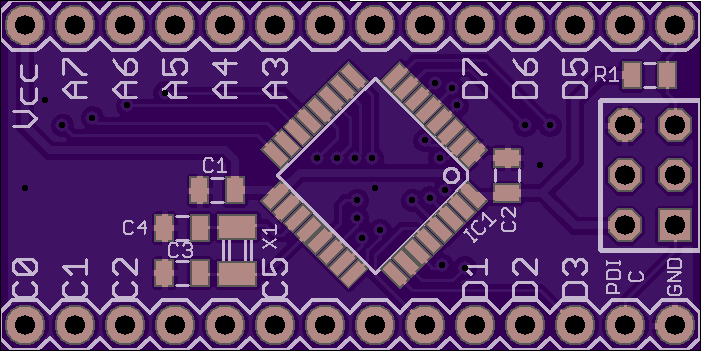 The ATXMega32E5 is a high powered substitute for the ATMega328P made famous by Arduino. This breakout board brings out all pins except port R (but instead adds footprints for a 1206 crystal) and the analog Vcc and ground (hooked together with bypass caps to digital Vcc and ground). 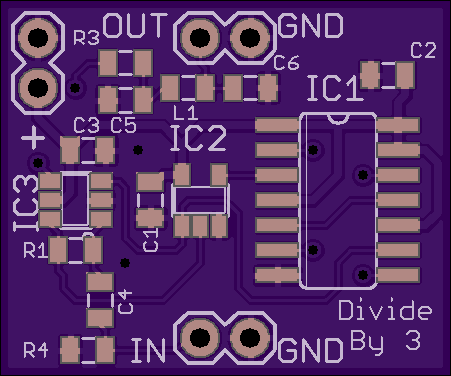 In addition to breaking out the two PDI pins, a standard 2x3 PDI programming interface footprint is on the board. 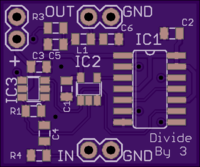 Note that this is not a 5 volt tolerant chip. This version adds some pin markings on the top side, where they aren’t in the way. Uploaded: June 27th, 2017 03:06. There is a newer version here. 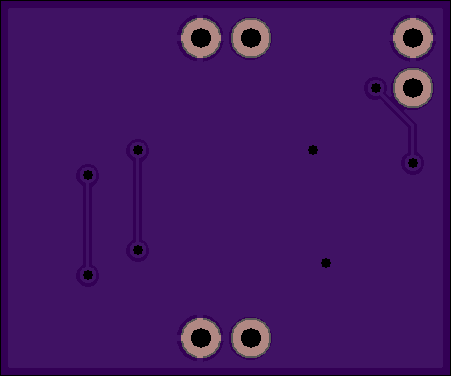 2 layer board of 4.09 x 4.09 inches (103.9 x 103.9 mm). 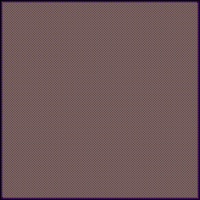 Uploaded: April 1st, 2017 04:22. Ordinary perfboard suffers from a couple of problems… First, it has no groundplane, so there’s nothing to prevent excessive radiated noise. Also, today’s parts tend to have much higher density leads, meaning the holes must be drilled closer together. The added groundplane and plated through vias also will aid in heat dissipation by acting as “chimneys,” as if often done with high density surface mount power devices. NOTE: This was an April Fools joke. 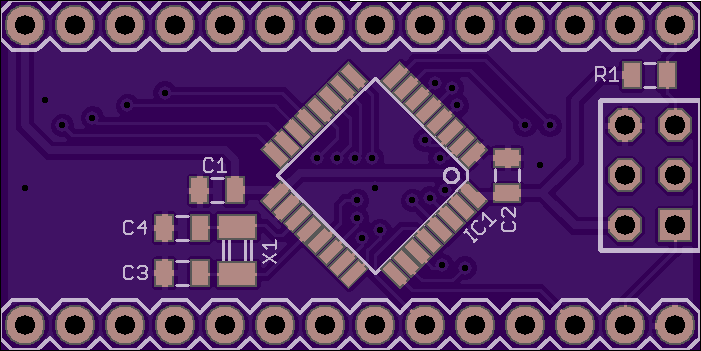 2 layer board of 1.05 x 0.75 inches (26.7 x 19.0 mm). Uploaded: March 13th, 2017 02:12. This design is untested, but the theory is sound. 15 MHz goes in, 10 MHz comes out. 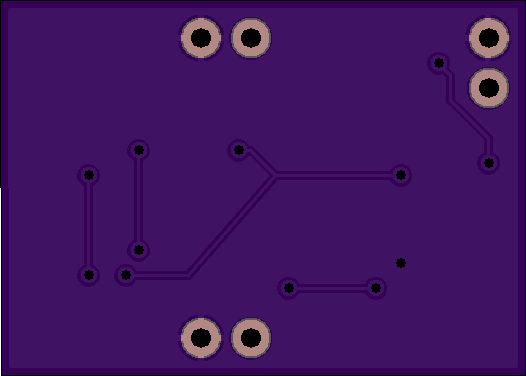 2 layer board of 0.90 x 0.75 inches (22.9 x 19.0 mm). Uploaded: March 12th, 2017 18:30. 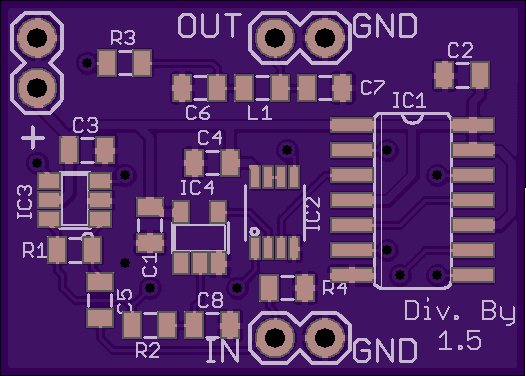 Adds a self-biased inverter on the input and PI network LPF on the output. 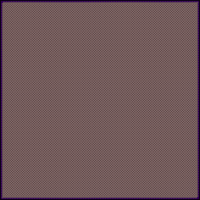 The input can be sine or square and the output will be ~13 dBm sine.